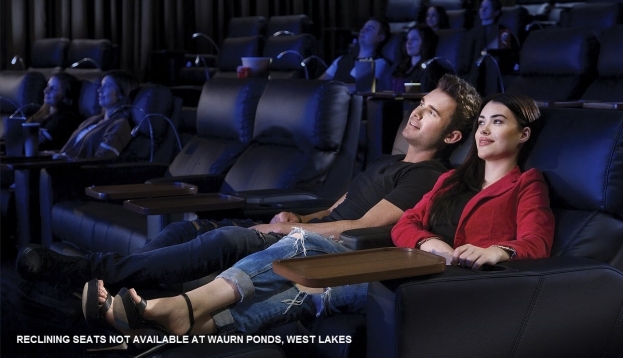 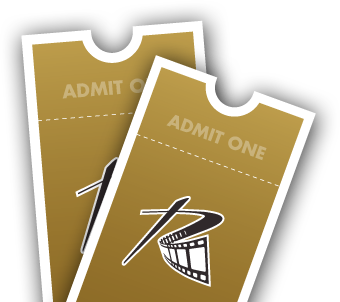 Reading Cinemas brings you luxury without the price tag with the introduction of our Premium Cinemas at Auburn, Belmont, Charlestown, Chirnside Park, Elizabeth, Epping, Rouse Hill, Waurn Ponds, and West Lakes. 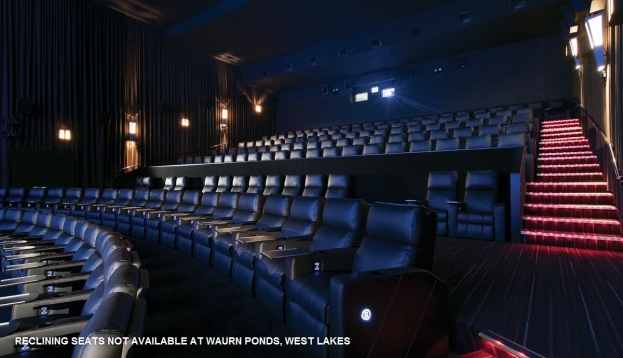 Featuring amazingly comfortable luxury seating, Premium Cinema is the ultimate way to enjoy your next movie. 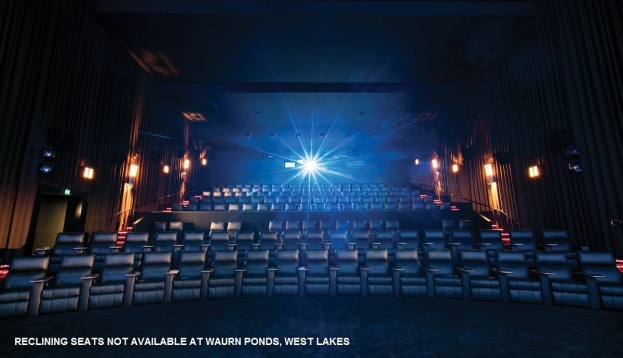 Reading Cinemas’ signature wall-to-wall screens gives you a visual experience second to none; combined with our explosive digital sound, your movie-going experience will be one to remember. 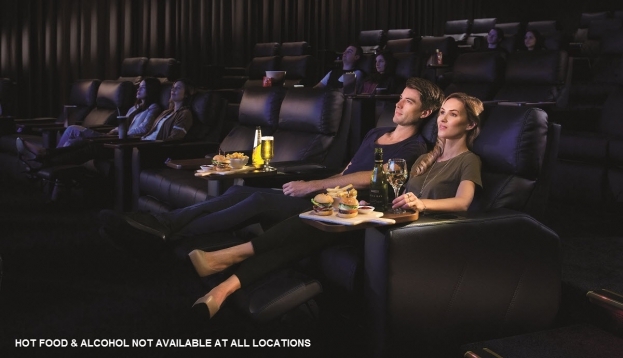 You can also take your food and drinks into the cinema with you to enjoy throughout the film, with hot food menu available at Belmont, Charlestown, Epping, Rouse Hill, Waurn Ponds, and West Lakes. 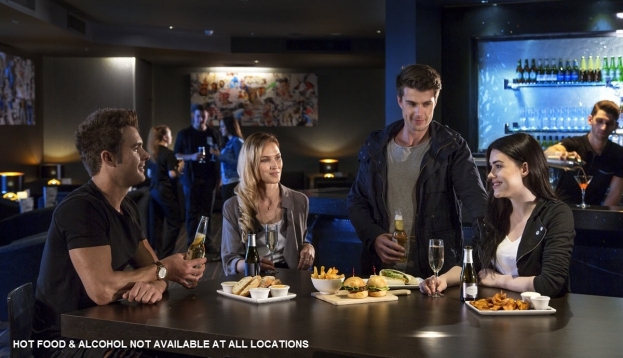 Even better, you can enjoy all of this without breaking the bank. 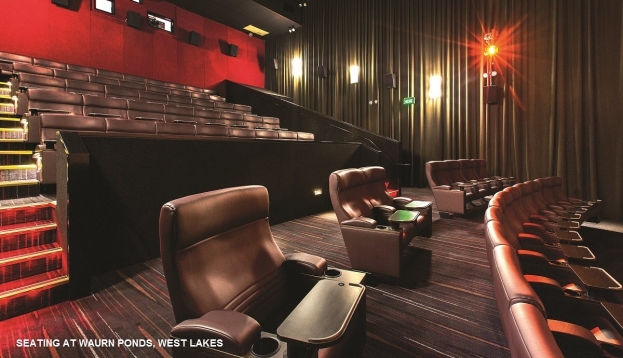 So why not indulge in a bit of luxury next time you choose to see a movie.